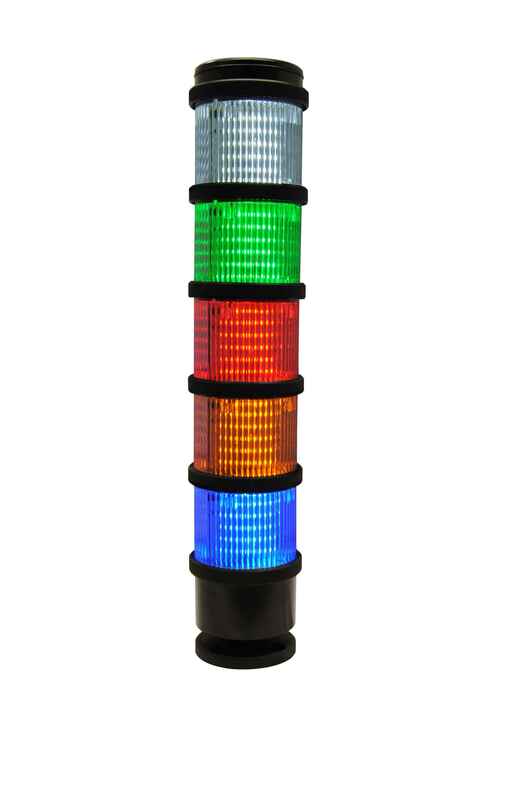 Modular stack lights made up of a wide choice of light or sound modules. 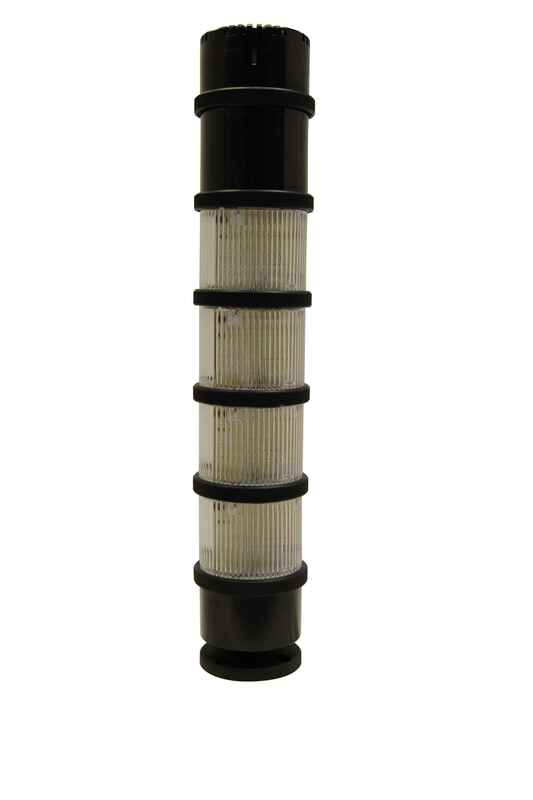 Choice of multi-function LED light modules with 4 flash patterns, steady LED light modules, high output strobe effect light modules, xenon strobe modules and filament bulb modules.. LED light modules available with coloured lens, or clear lens with coloured LED’s for high ambient light applications. IP65 protection and optional IP69K enclosures. Wide choice of mounting options.